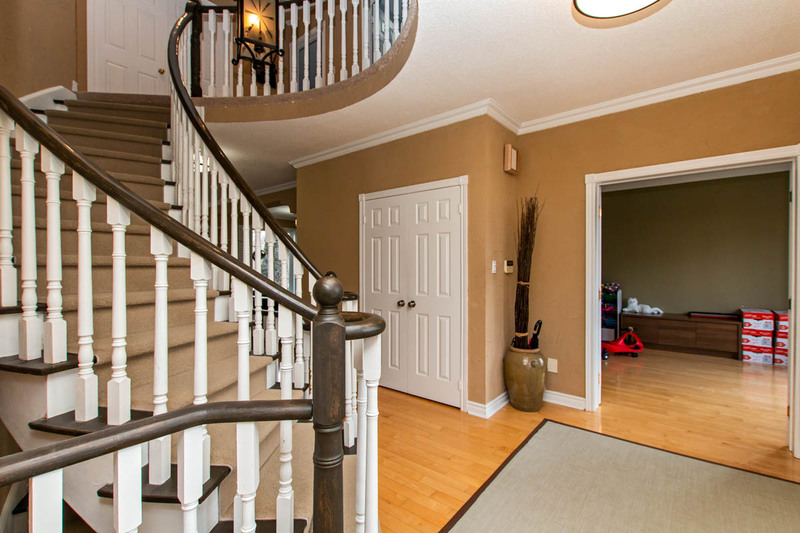 Welcome to 5 Meagan Drive! 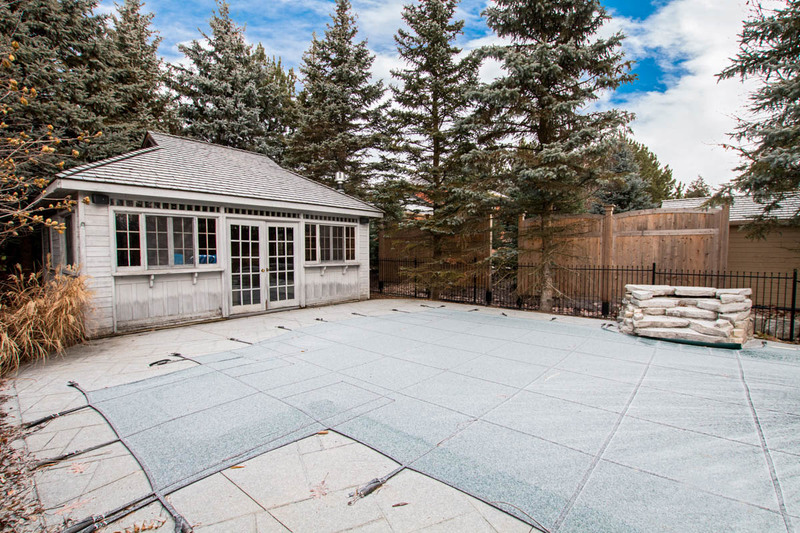 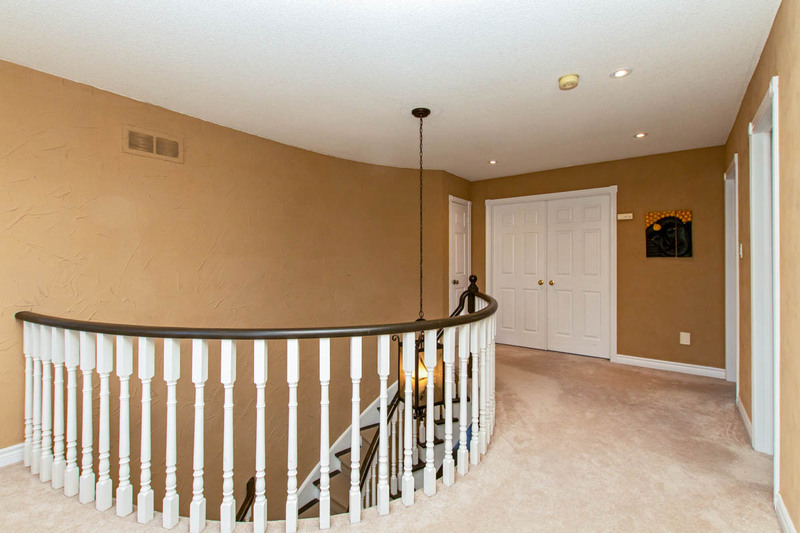 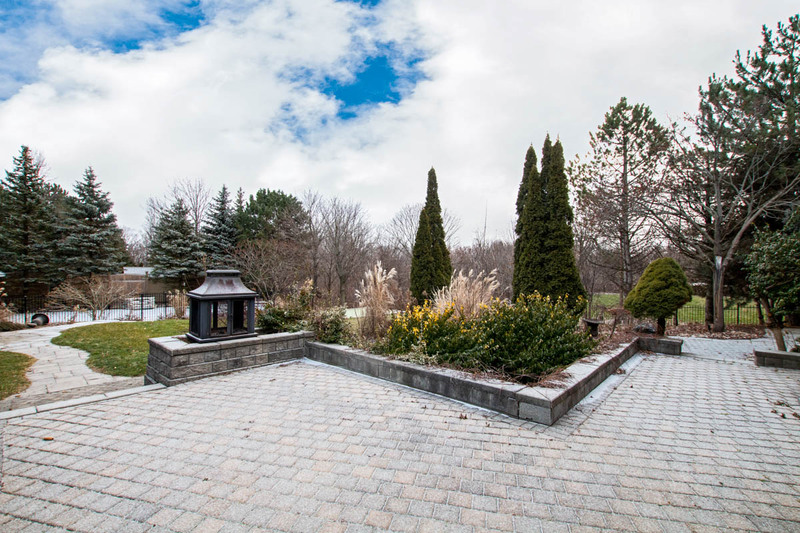 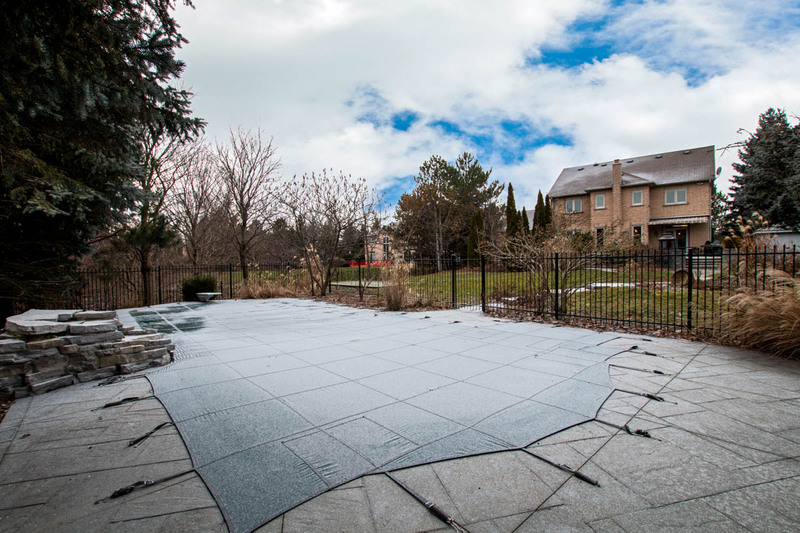 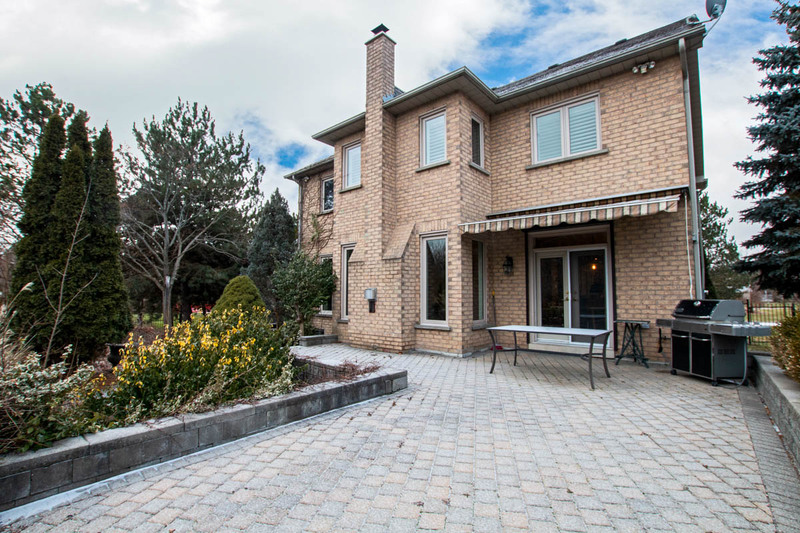 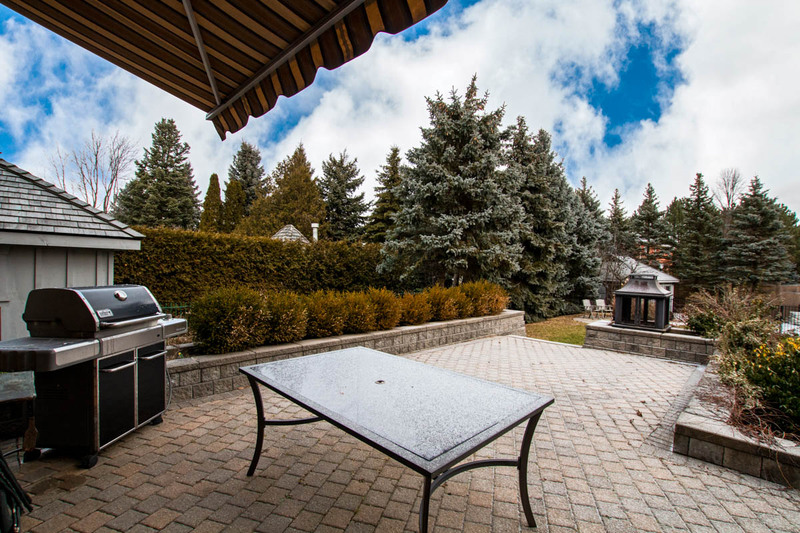 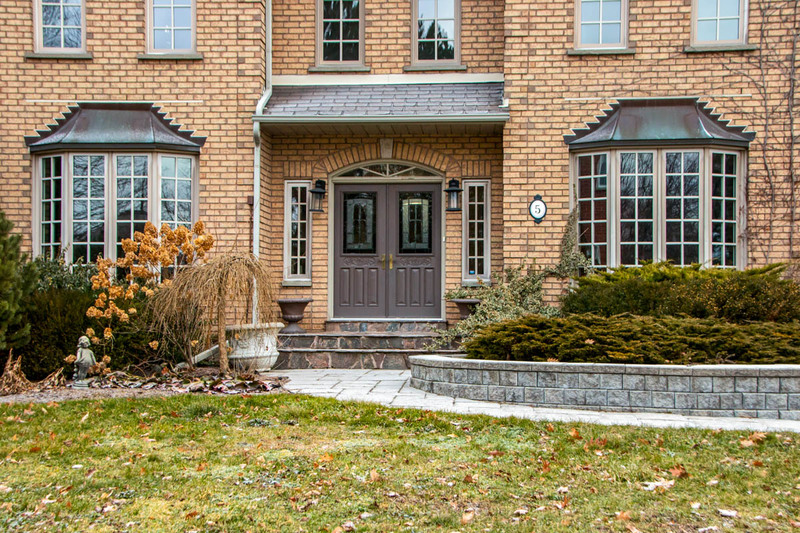 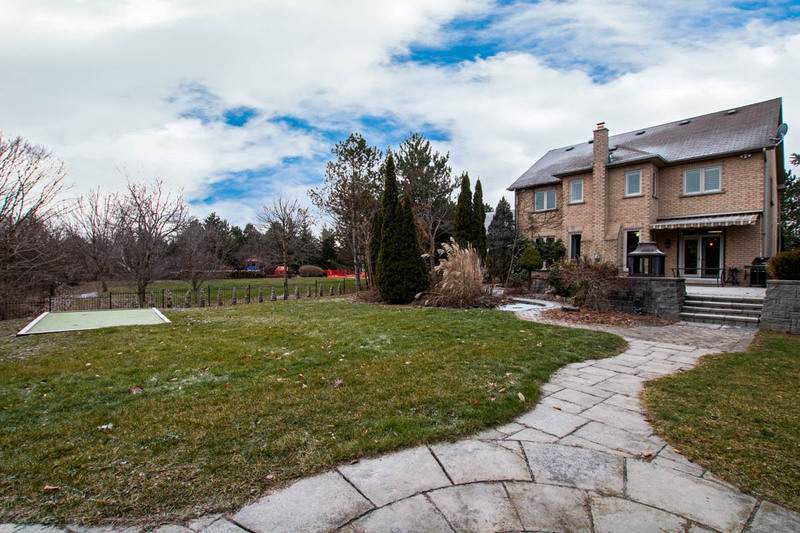 This stunning executive home is located in the prestigious Glen William neighbourhood. 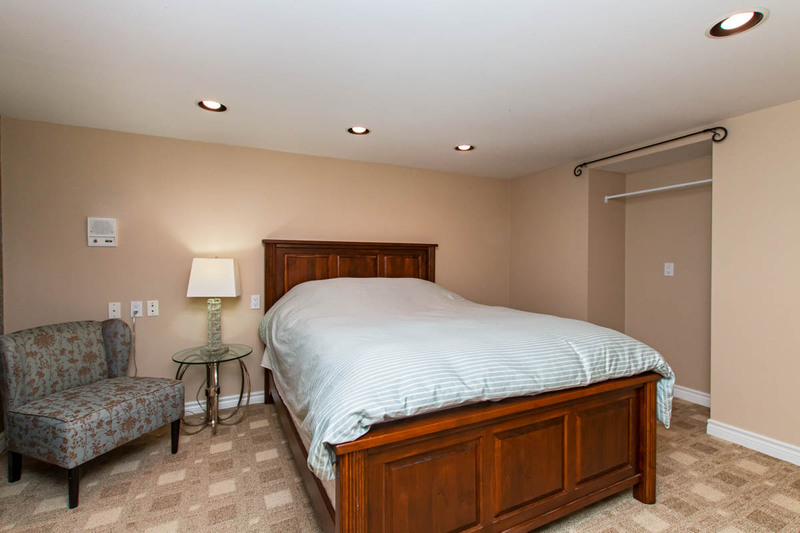 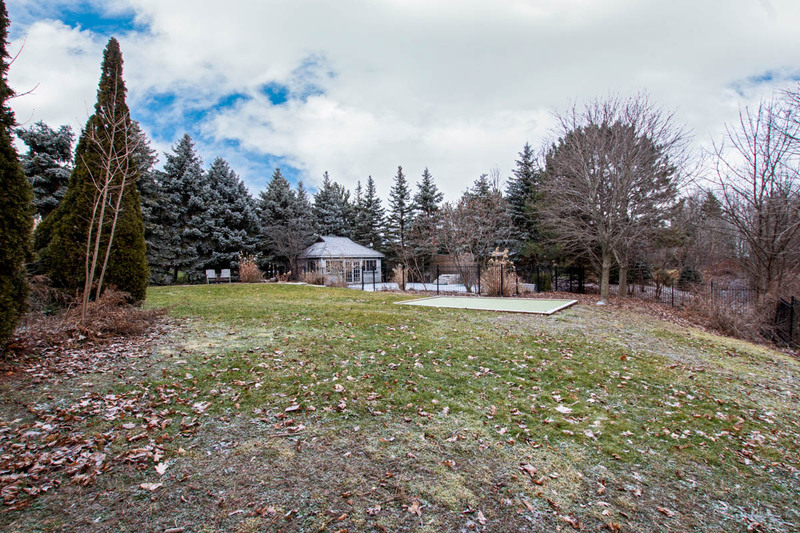 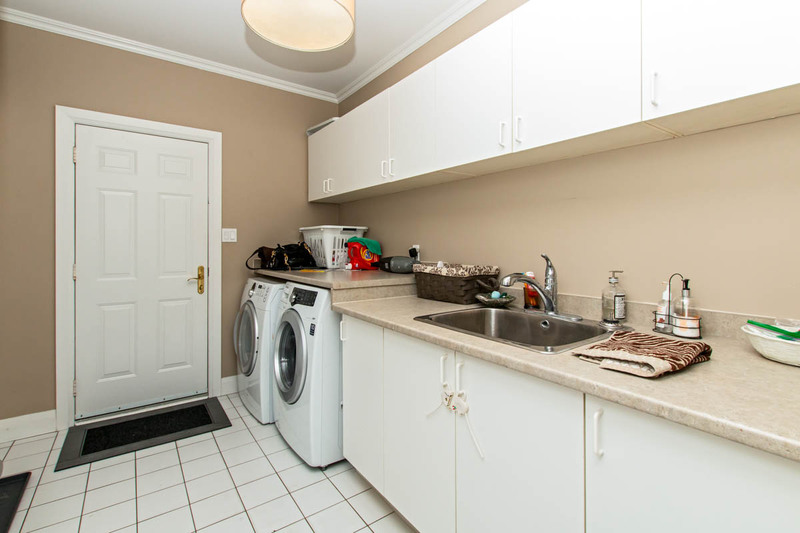 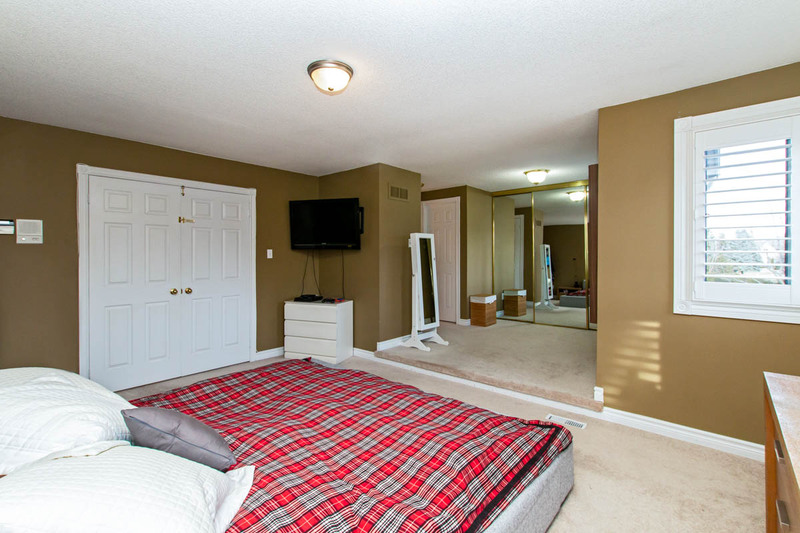 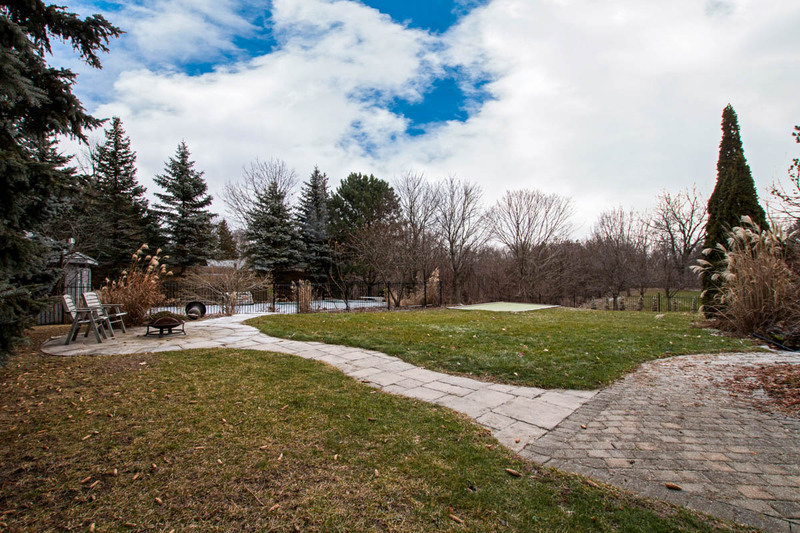 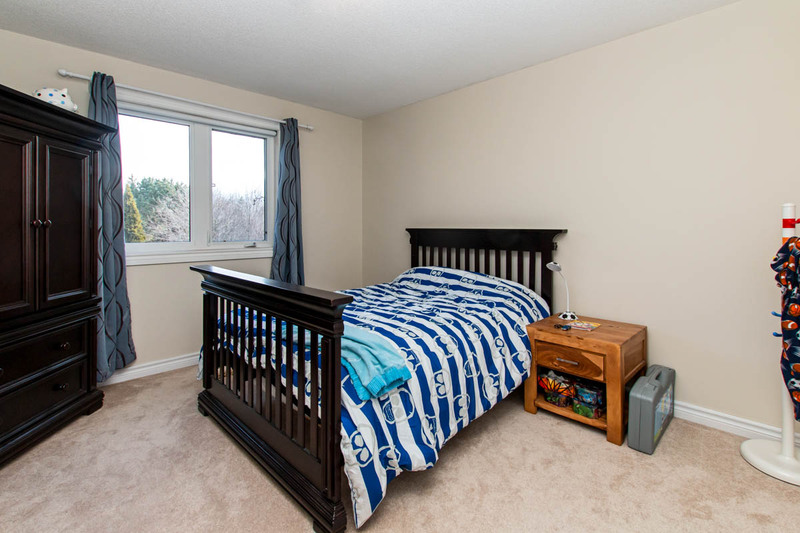 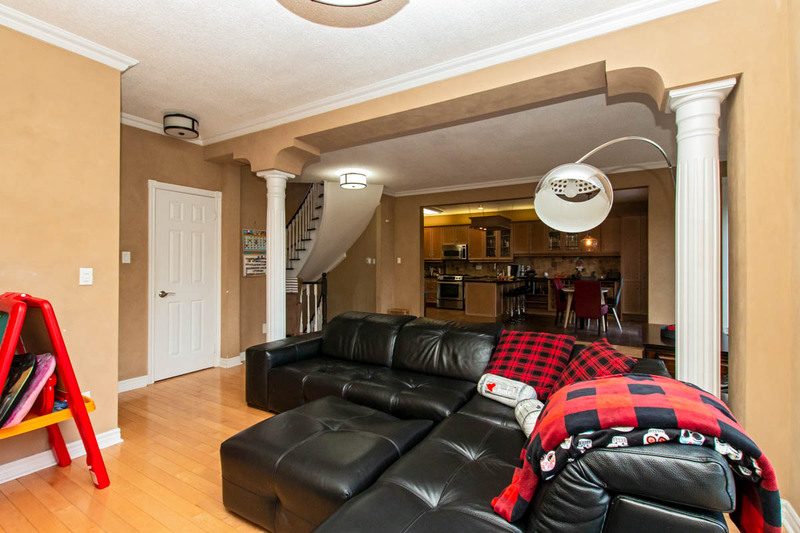 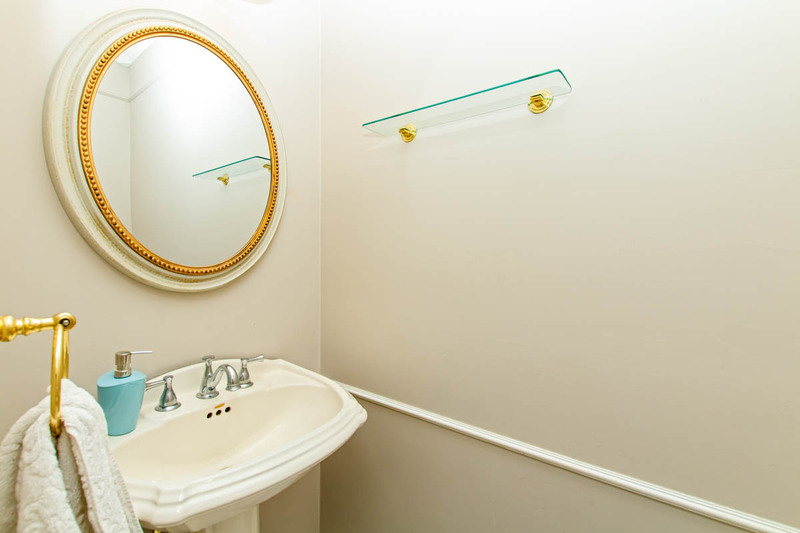 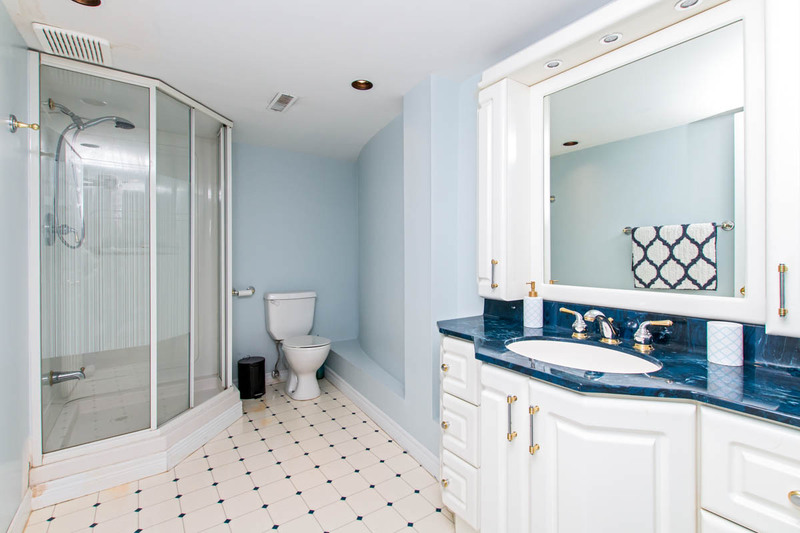 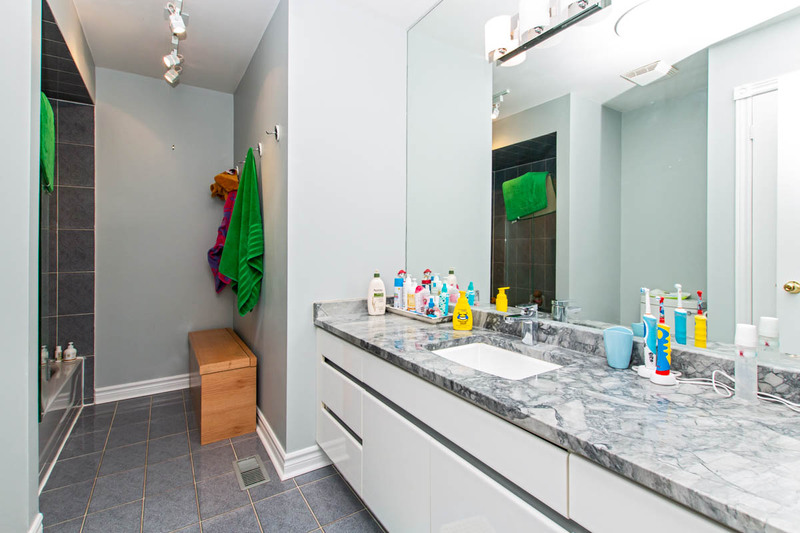 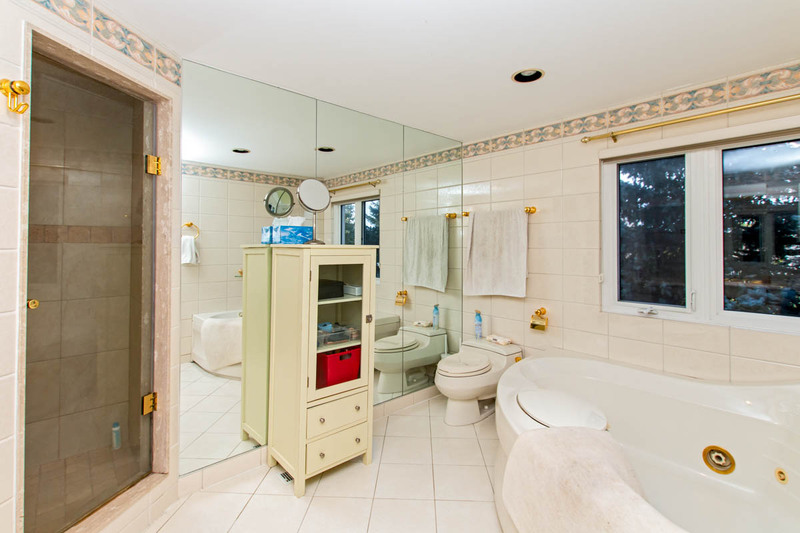 Close to schools, walking trails, Downtown Georgetown and Georgetown GO station. 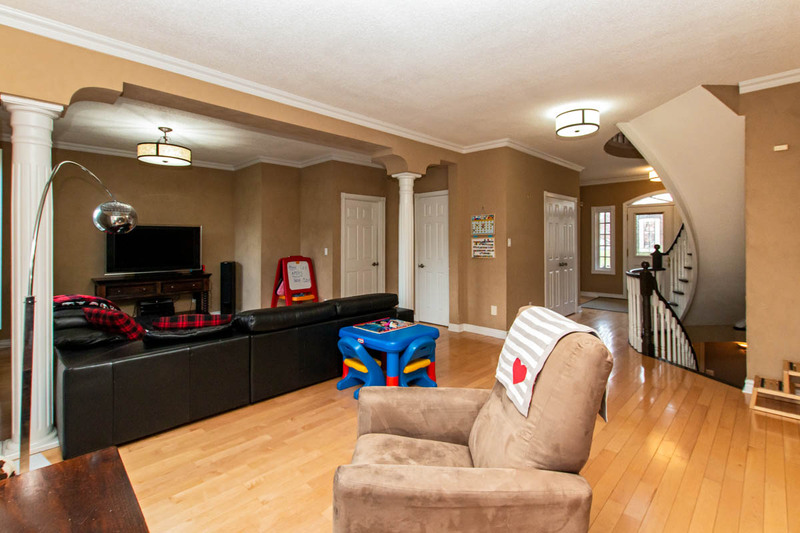 Private Main floor Office, Separate Dining Room, Upgraded Kitchen, gorgeous family room with gas fireplace, 4 spacious bedrooms, main floor laundry and finished basement with 5th bedroom. 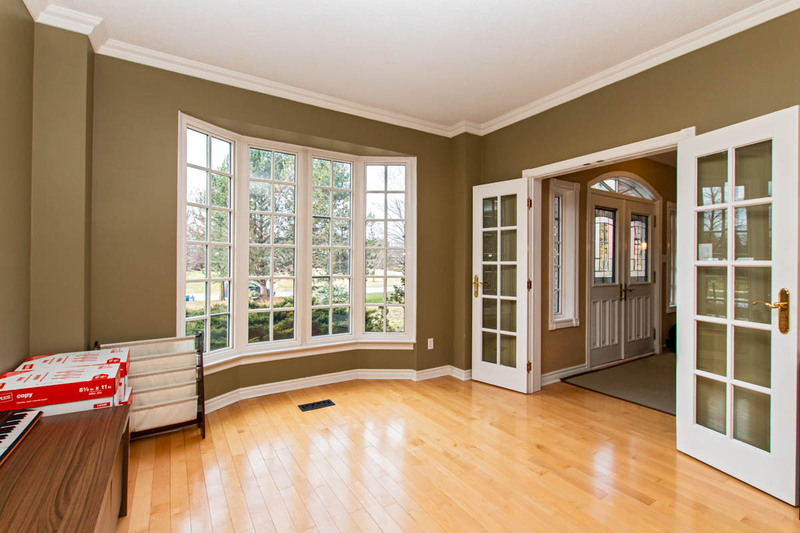 Spacious separate dining room with hardwood floors, large bay windows that fill the room with tons of light. 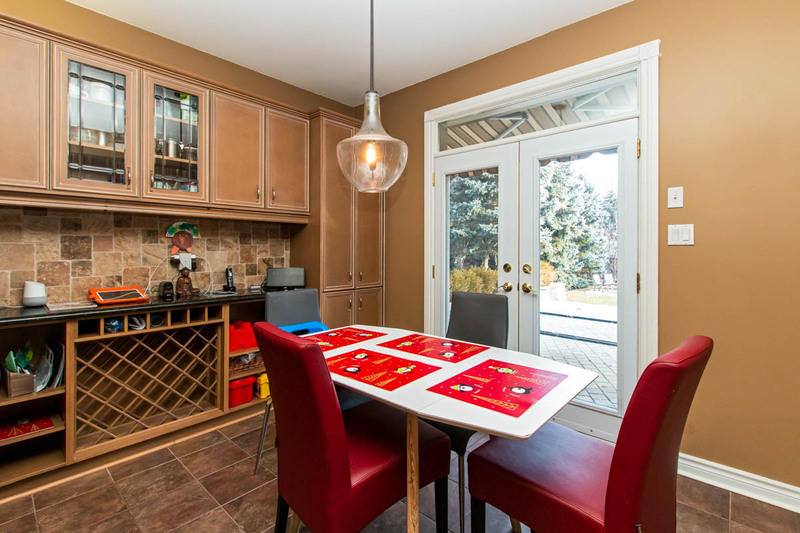 Overlooking the front yard, this oversized space is perfect for entertaining and family meals, large and small. 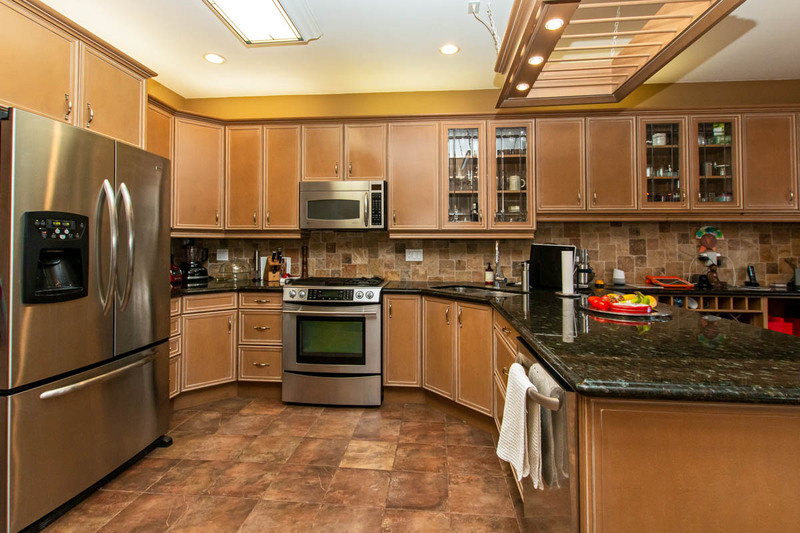 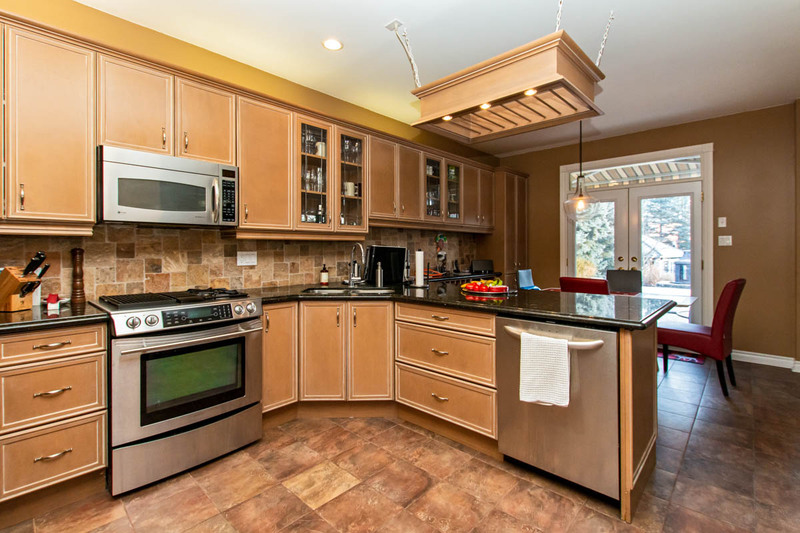 The huge upgraded kitchen features an extensive kitchen cabinetry, granite countertops, stainless steel appliances, tile backsplash and double french doors that lead out to the backyard oasis. 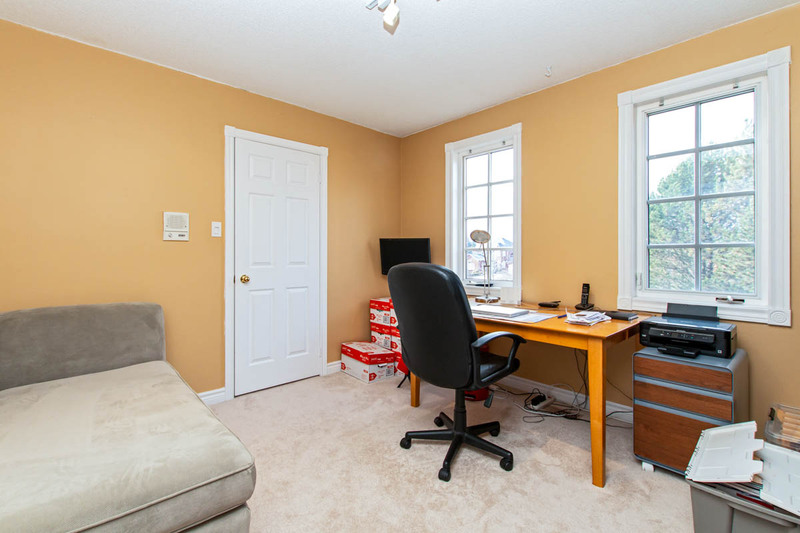 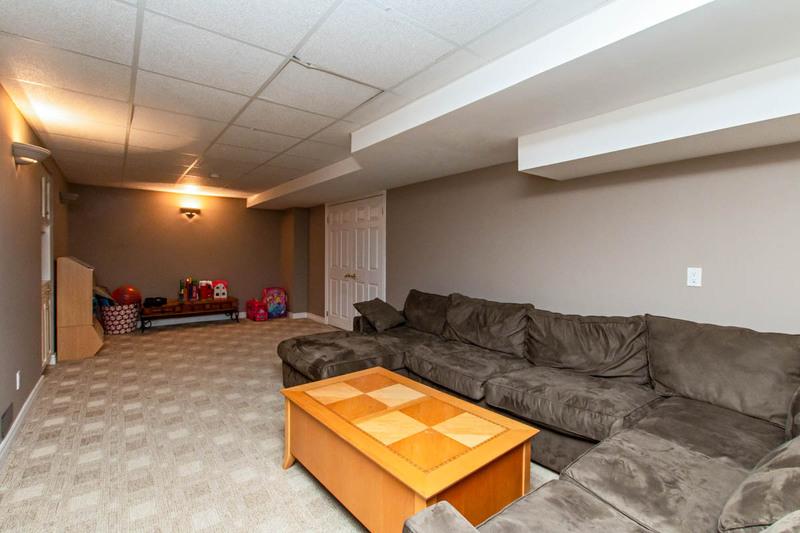 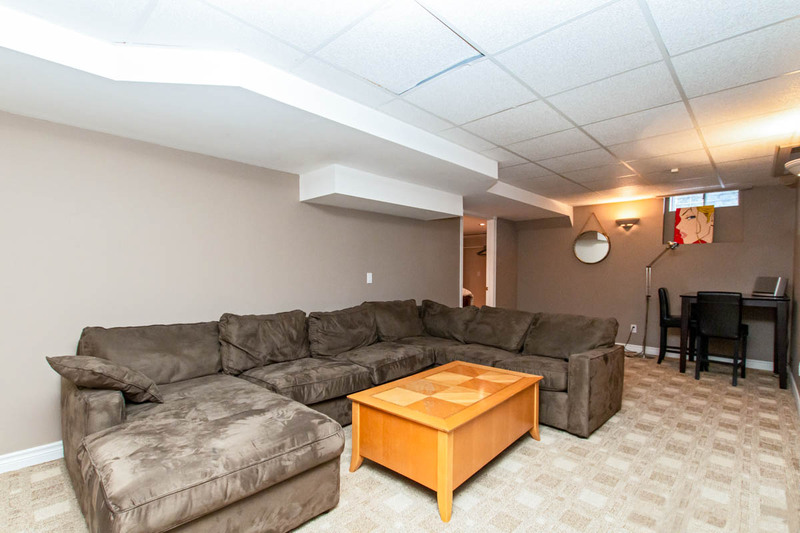 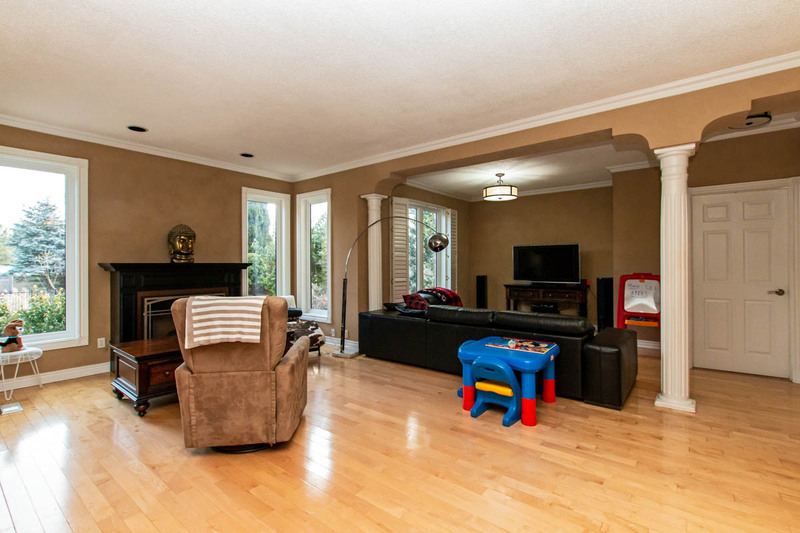 Spacious family room with gleaming hardwood floors, large windows overlooking the backyard and gas fireplace. 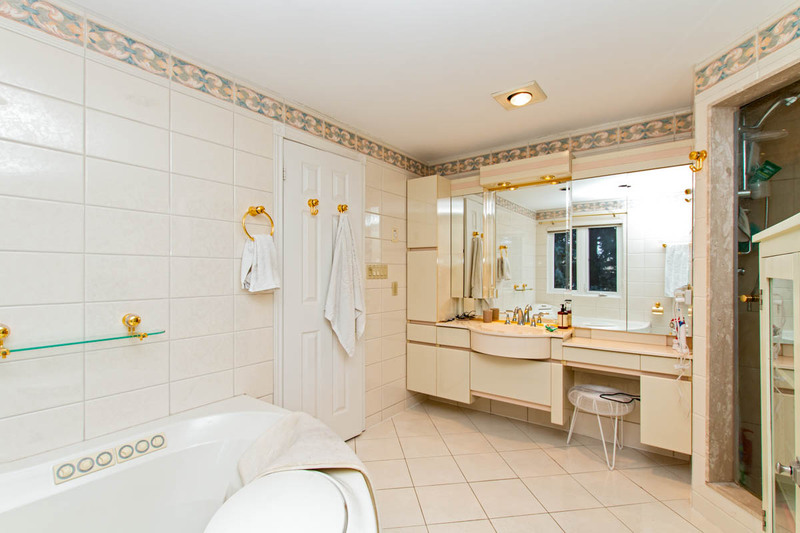 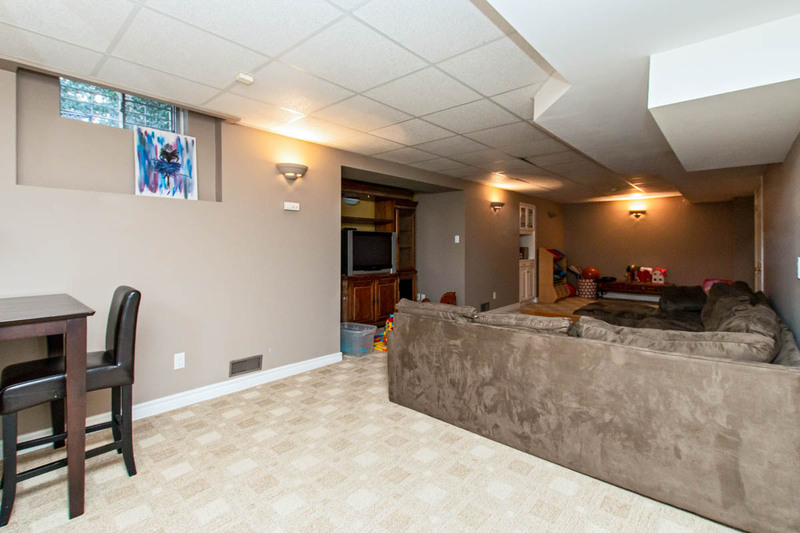 This large space is perfect space for entertaining or for family enjoyment. 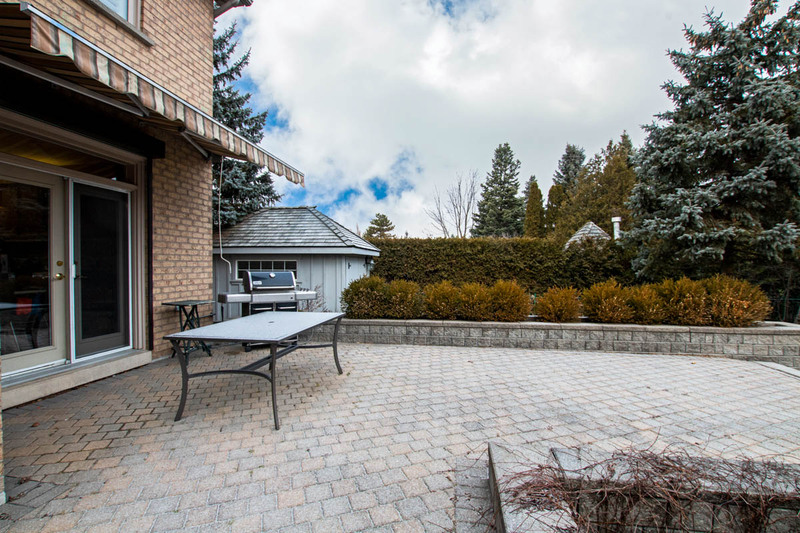 The gorgeous private backyard features a large patio, gas BBQ, in-ground pool, pool house, putting green, mature trees, shed, gardens and ample green space. 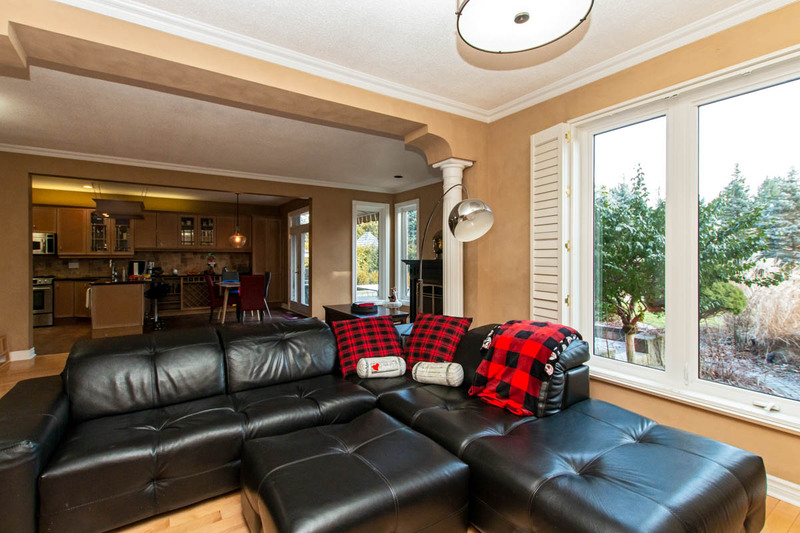 A perfect spot for lounging in peace or gathering with friends and family.